Since 1917, the United Kingdom has had the PDSA, the country’s most prominent vet charity, which provides low-cost and free treatment for pets who are in need. As part its goals to help as many animals as possible receive the care they deserve, the PDSA also offers first aid courses for owners to learn regarding their pets. 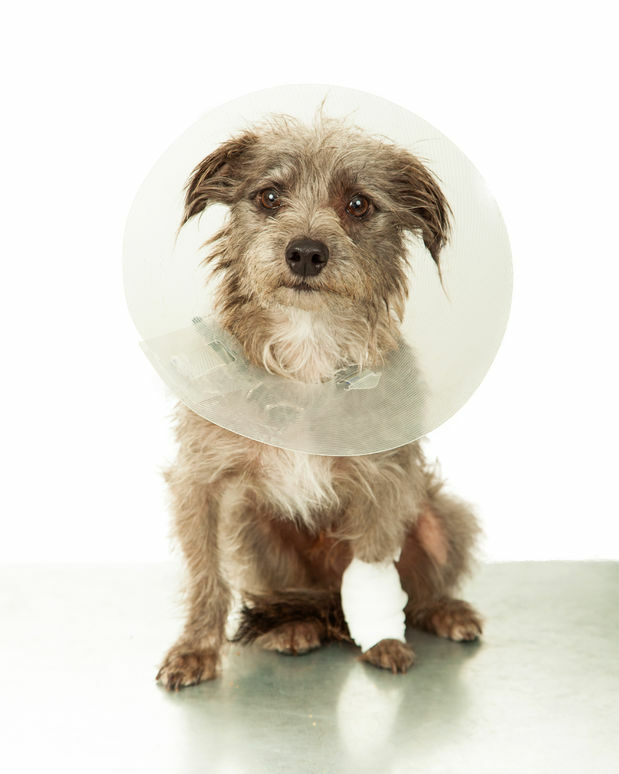 Recently, Emma McDonald, a vet nurse for the PDSA, gave this very course and all its helpful—and even gory—details regarding pet care, written down and published for the public by a local writer. According to Gayle Ritchie, who attended the free class, her specific course took place in the headquarters of Woodland Trust Scotland, where volunteers and staff, including McDonald, showed their passion for animal welfare and health. To begin, McDonald first talked about recognizing a pet’s “normal” state in terms of temperature, pulse, breathing, demeanor, and “capillary refill time” (how fast blood returns to the gums once pressure is released). This involves finding the animal’s heartbeat: “Lay the pet on its right side, pull the elbow back, and feel underneath,” McDonald said. McDonald also taught her students about bandaging a pet’s wounds. When an animal is bleeding, your goal is stopping and preventing the wound or wounds from becoming infected. “Remove debris, clean the wound with salt water, and apply gentle pressure to stop the bleeding, unless it’s a penetrating wound like a stick.” For small cuts, McDonald recommended Manuka honey—or “magic juice” as she called it. Even the nicest animals can get angry when hurt, so McDonald suggested making a makeshift muzzle using a bandage if necessary. For pets who are choking, McDonald instructed owners to open the animal’s mouth to look for obstructions, pulling out the tongue enough to pull the object out with tweezers. Owners can also use the “wheelbarrow pose,” which is the animal equivalent for the Heimlich maneuver. McDonald also taught CPR, using a mannequin dog for the procedure. After checking for obstructions and searching for the pulse, you must perform chest compressions, which, as with humans, involves placing the hands above the heart, holding the legs straight out, and pushing down at a rate of 60-80 per minute. Once you’ve done 30 compressions, perform mouth-to-snout, breathing into the nostrils rather than the mouth. Knowing what to do for your pet in an emergency can mean life or death for the animal and having this wealth of knowledge at your fingertips could give you your beloved companions for many more years to come. Are you ready to try Manuka honey? Did you know we offer FREE shipping on all orders of $150 or more? To get your order started, click here.